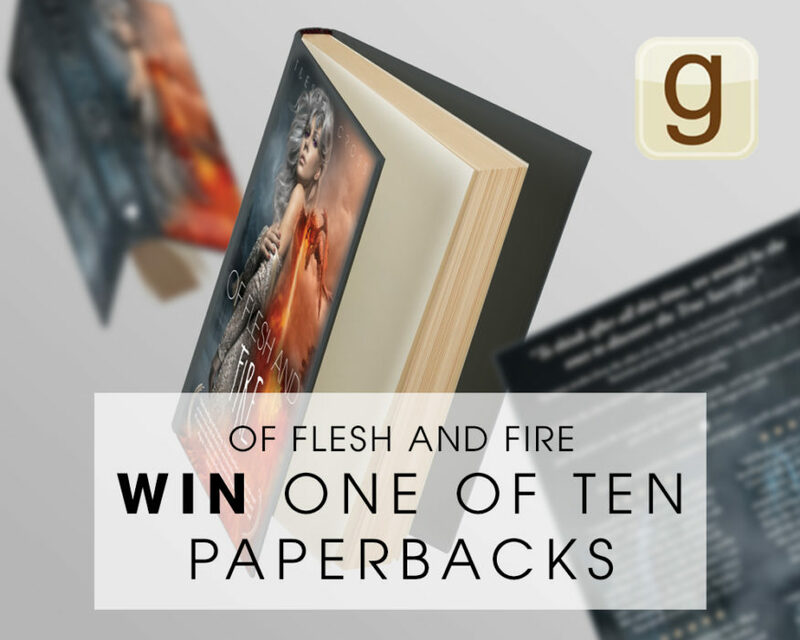 I’m giving away 10 paperback copies of ‘Of Flesh and Fire’ through Goodreads! All you have to do is sign up for a free Goodreads account, or log in to your existing account, and click the ‘Enter Giveaway’ button. Easy as that! This giveaway ends November 20th, 2017 (PT)– so make sure to enter! Available to residents of the USA and Great Britain. Giveaway ends November 20, 2017. 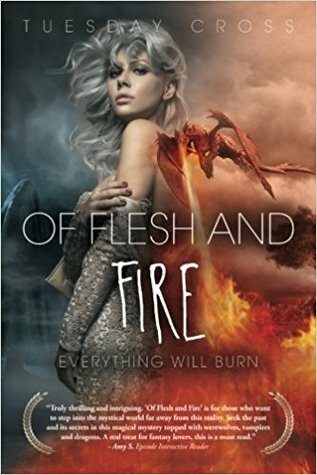 See the giveaway details at Goodreads.